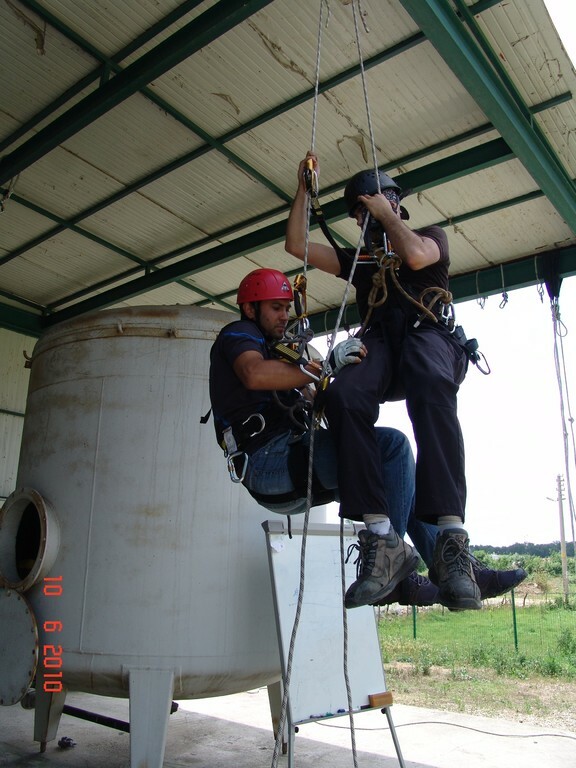 When it comes to protecting your work site — no matter where it is — FERU offers a variety of training and consulting services to fit your needs. 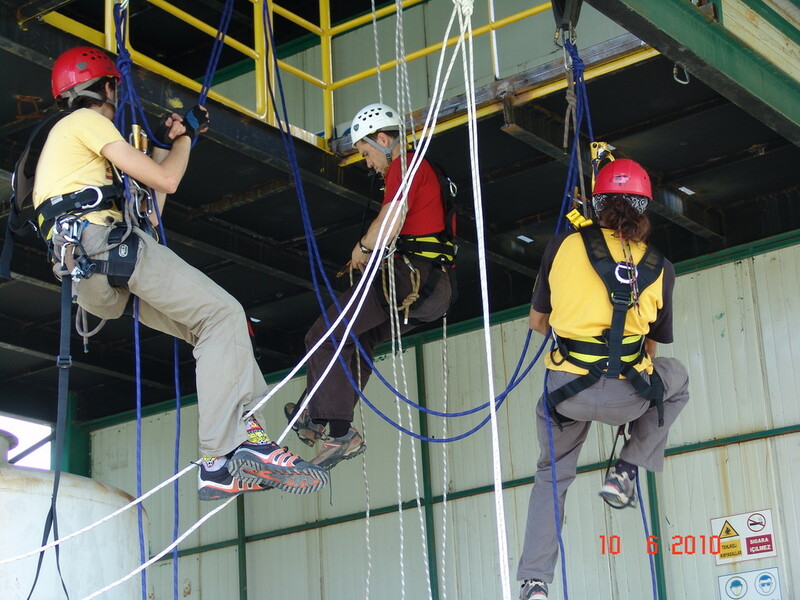 From open enrollment courses that exceed global industry standards, to specialty courses tailored for a particular trade or industry’s work environment, FERU ensures your employees are thoroughly trained in a practical, hands-on environment. 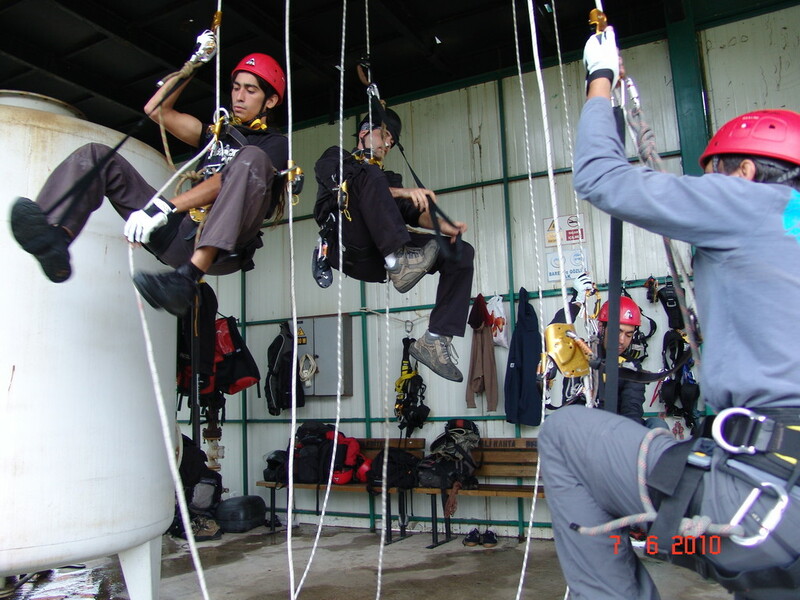 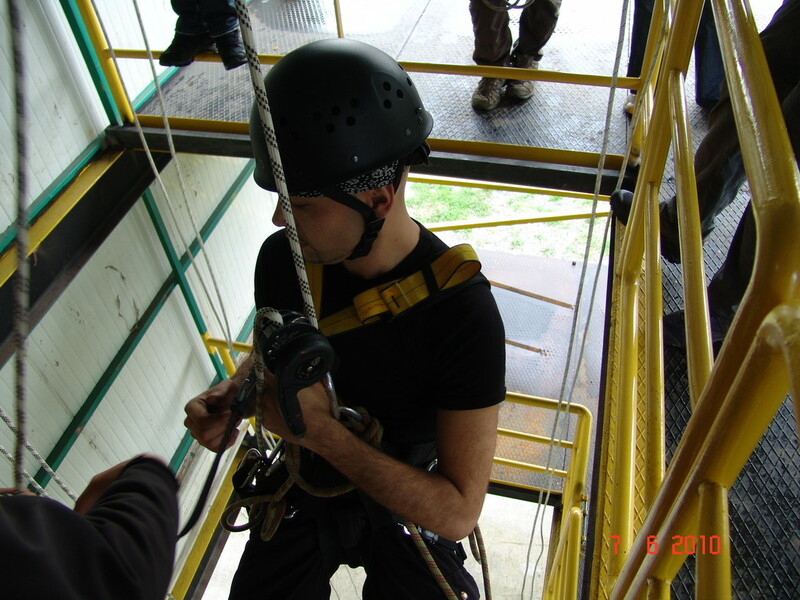 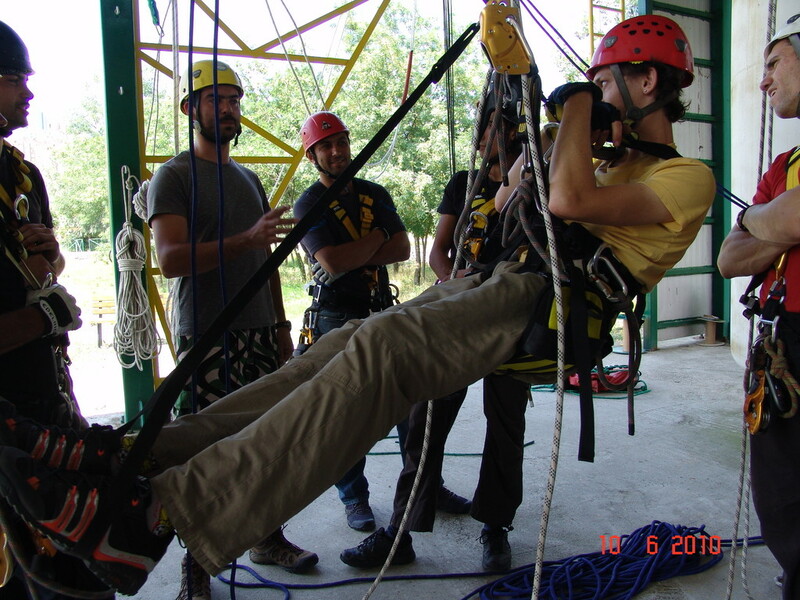 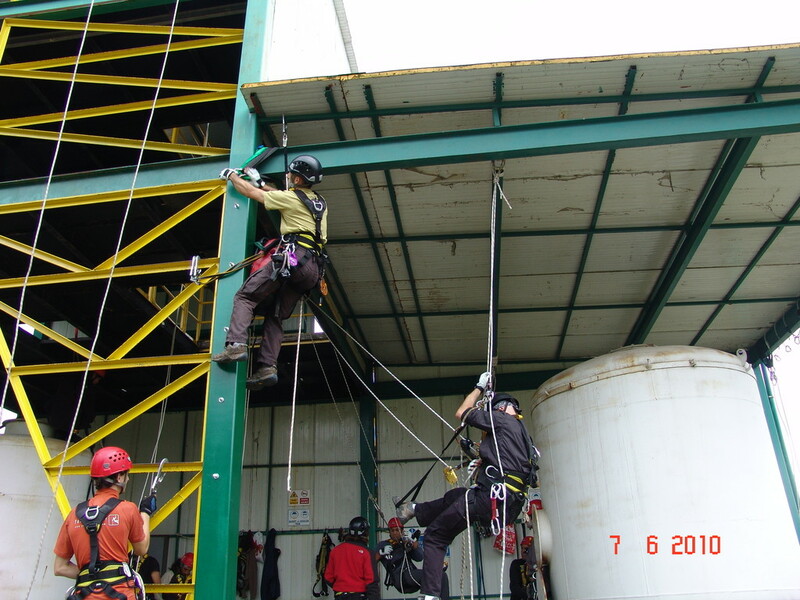 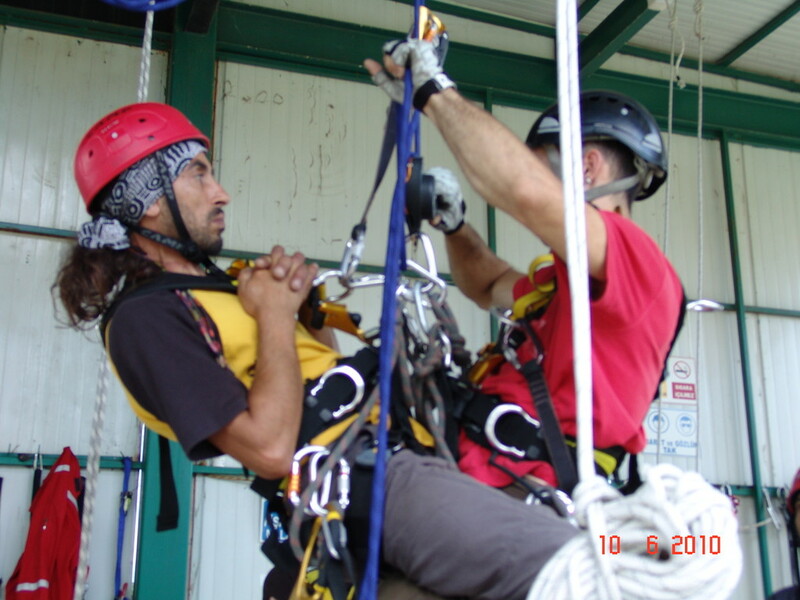 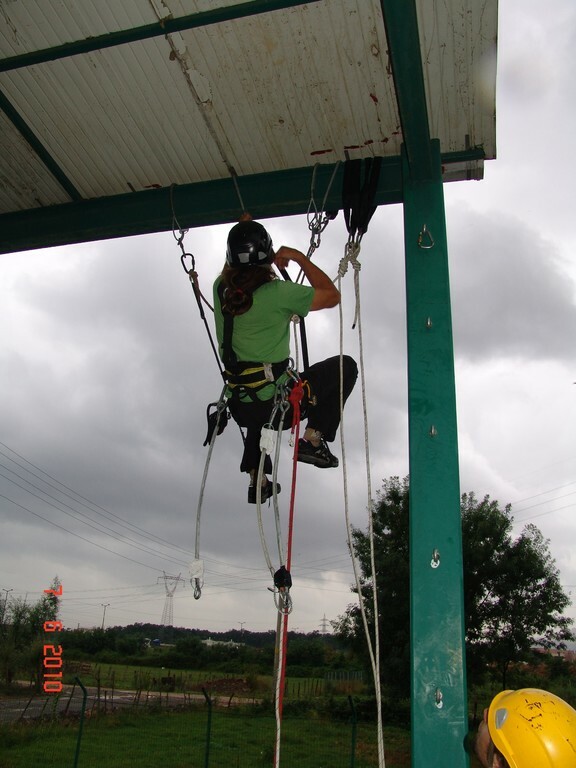 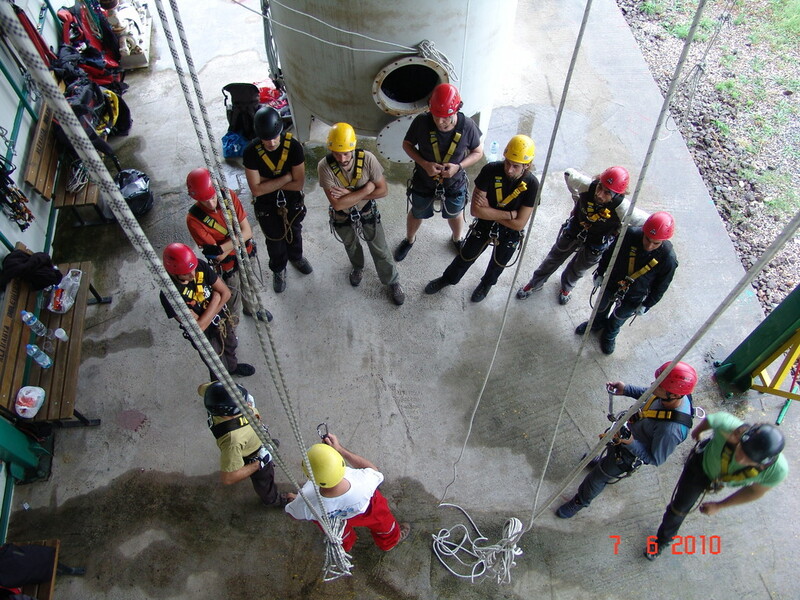 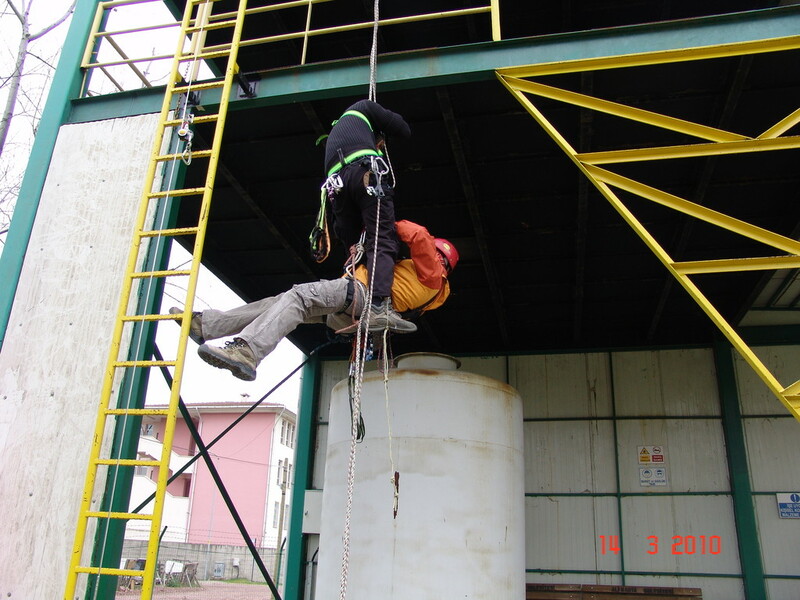 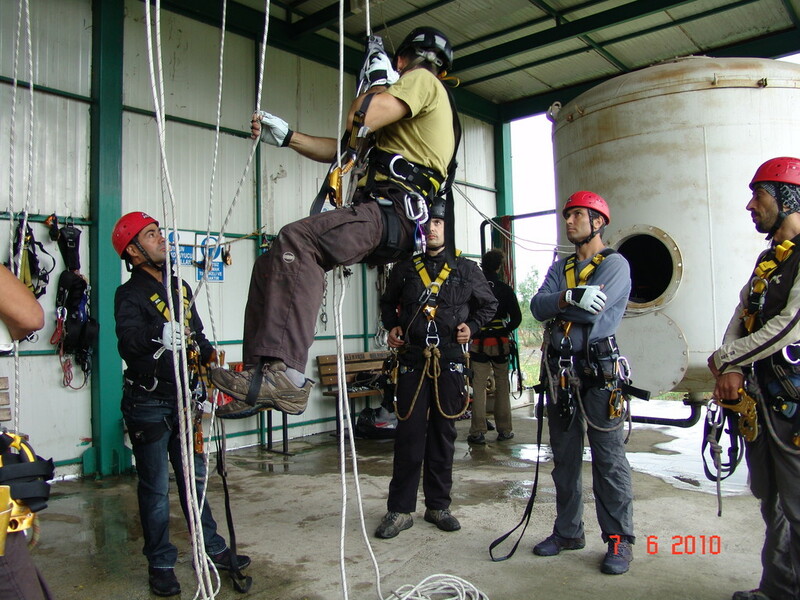 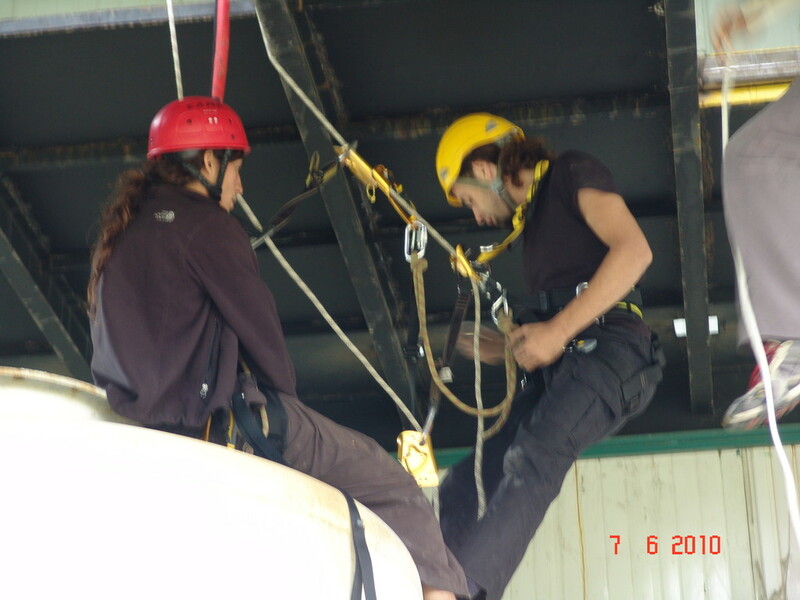 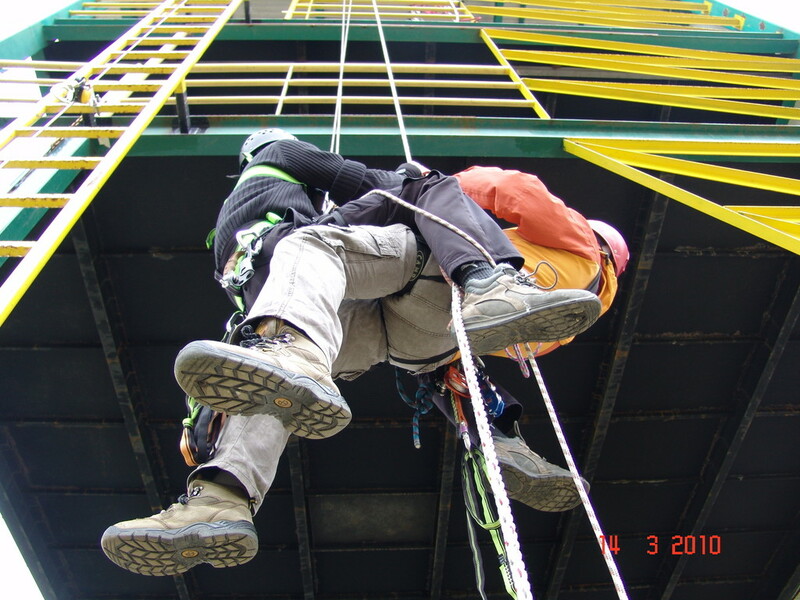 FERU offers a full range of fall protection and industrial rescue courses at its state-of-the-art training centers located around the world, as well as on-site training customized to the unique characteristics of your facility. 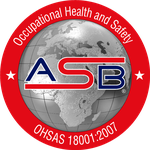 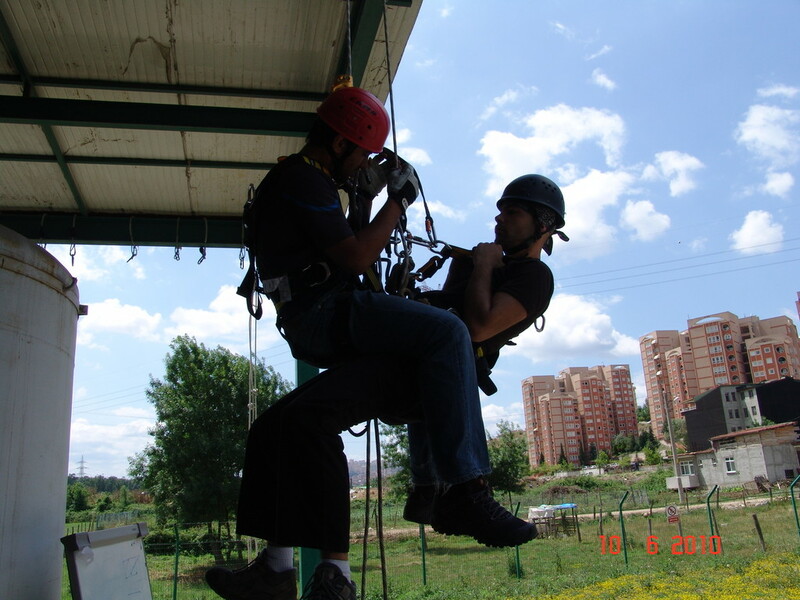 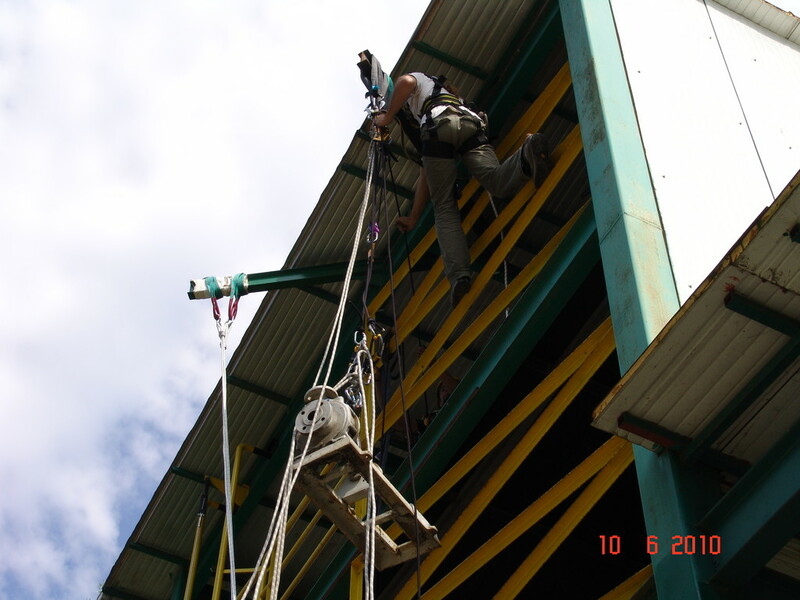 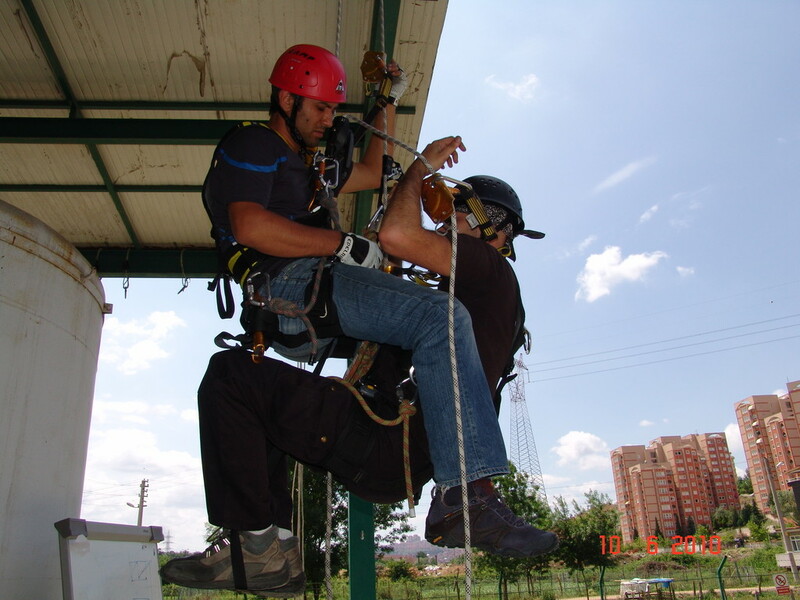 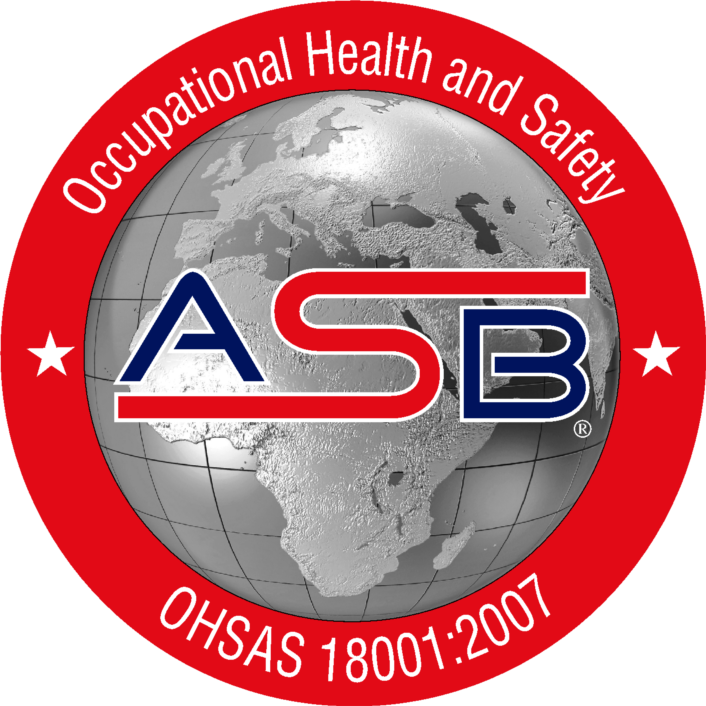 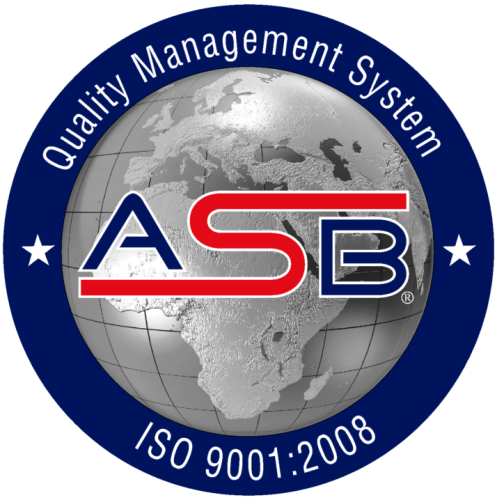 Our consulting services help you prioritize issues and create comprehensive fall protection programs. 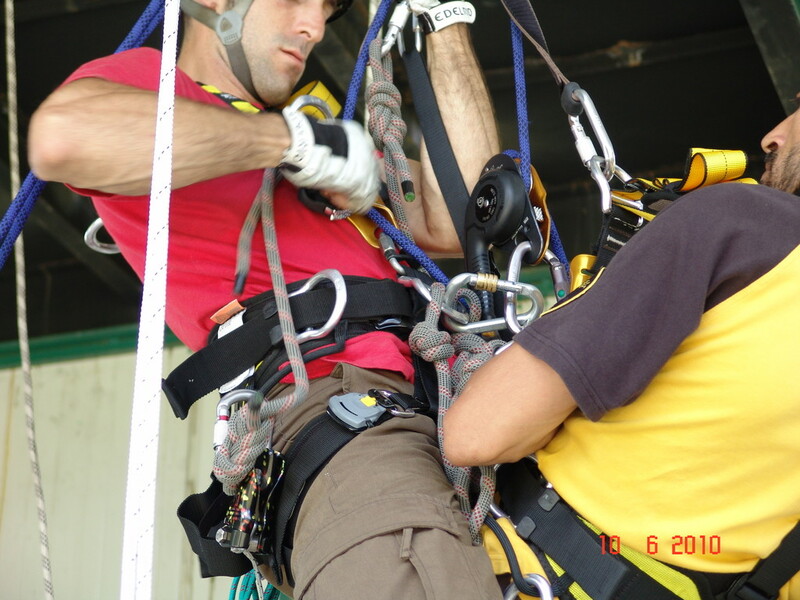 At our site or yours, you can trust FERU to provide world-class training with the industry’s best instructors.